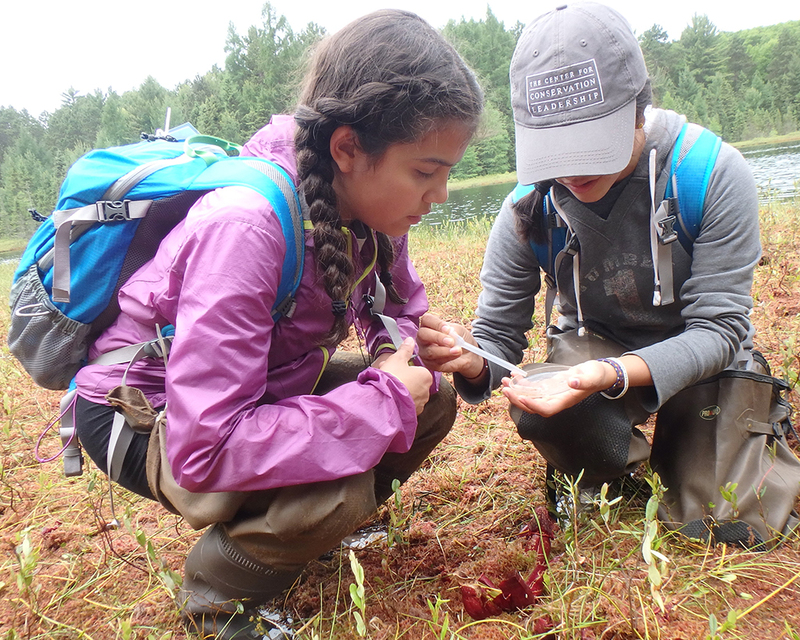 Spend the summer exploring Wisconsin's north woods with high school students in the Center for Conservation Leadership program. Basic text describing the event. 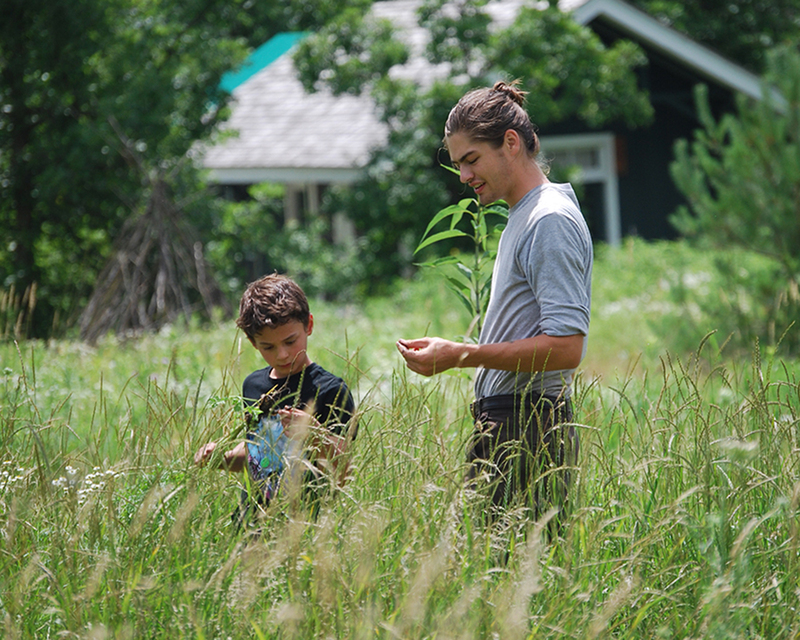 Work alongside environmental educators to lead local summer outdoor nature camps! Our summer Eco-Camps open the door to adventure and the magic of the natural world. This is a wonderful opportunity for educators and environmental science students to gain hands-on teaching experience. An exceptional opportunity for college and post-graduate students seeking hands-on experience within the field of restoration ecology. 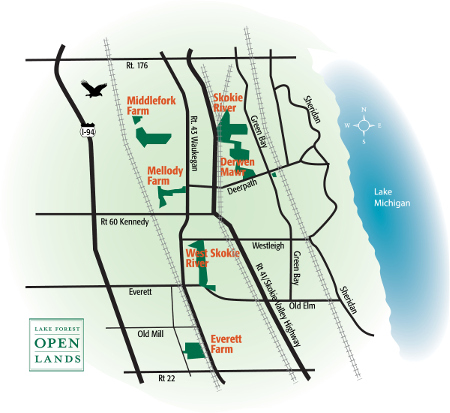 The summer interniship is committed to restoring wildlife habitat, preserving high-quality prairies, maintaining trails for public access, planting and hand harvesting seeds among other things.